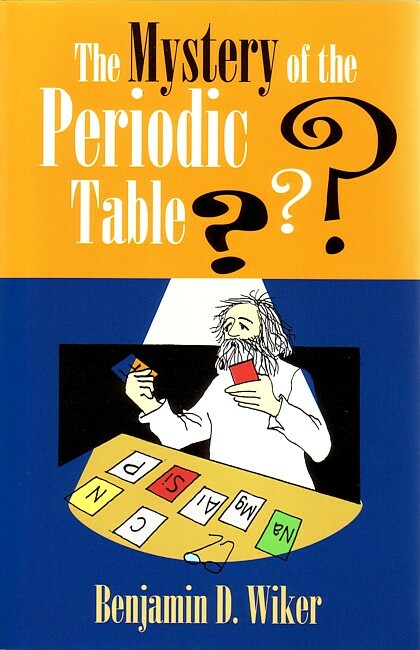 Author Benjamin Wiker leads the reader on a delightful and absorbing journey through the ages, on the trail of the elements of the Periodic Table as we know them today. He introduces the young reader to people like Von Helmont, Boyle, Stahl, Priestly, Cavendish, Lavoisier, and many others, all incredibly diverse in personality and approach, who have laid the groundwork for a search that is still unfolding to this day. The first part of Wiker's witty and solidly instructive presentation is most suitable to middle school age, while the later chapters are designed for ages 12-13 and up, with a final chapter somewhat more advanced. Fold-out Periodic Table. Black and white illustrations. 2003 copyright by Bethlehem Books. 5.5 x 8.5 inches. Soft cover. 166 pp. This book is also part of a 3 book set known as the Bethlehem Science Book Set.